S.E.A. 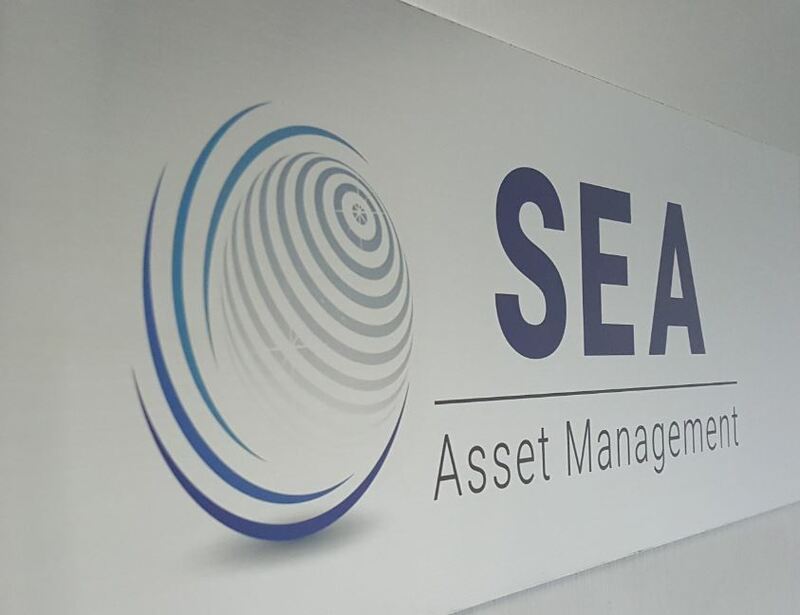 Asset Management is an independent financial services firm set up in 2007 (formerly Copar) to offer customised asset and fund management solutions for private and institutional clients. Its former Swiss parent company was founded in 1992. S.E.A. Asset Management prides itself as having a thorough understanding of our client’s expectations and needs. We offer customised investment solutions, focusing on Asia-Pacific region. We strive to deliver sustainable above average risk-adjusted returns for clients in the long term. We have established a successful business focusing on Asia, providing a unique European interface combined with an Asian expertise and result-oriented service approach within the infrastructures of Singapore, one of the most vibrant and respected financial centres in Asia.